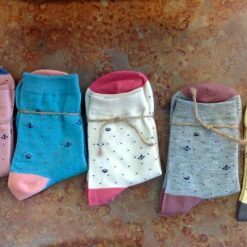 Crew length socks made from bamboo, soft comfy and maybe a bit whimsical. 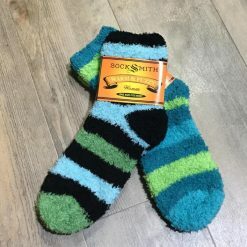 Made by SockSmith in fun graphic designs or stripes. 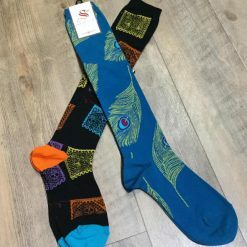 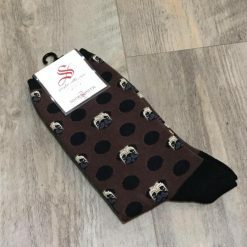 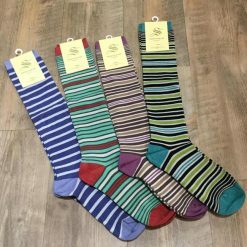 Fun graphic or striped crew length cotton socks by SockSmith. 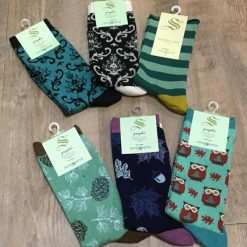 Knee High cotton socks in fun graphic prints or stripes by SockSmith.